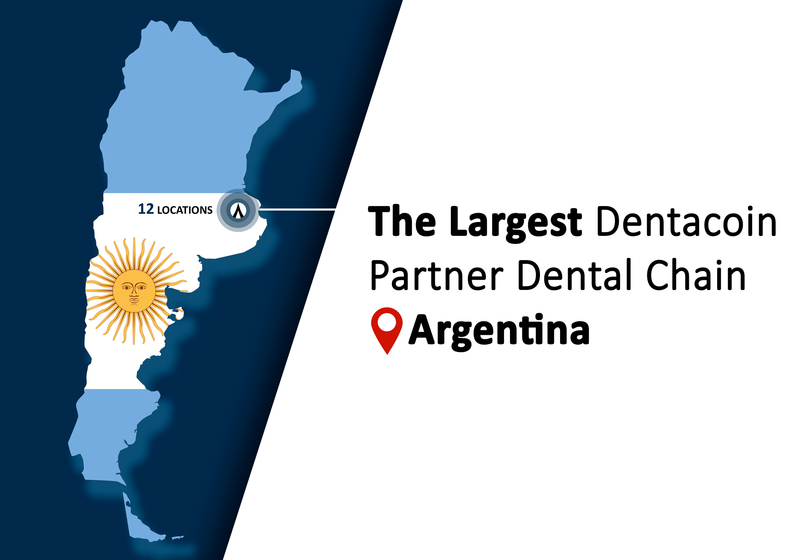 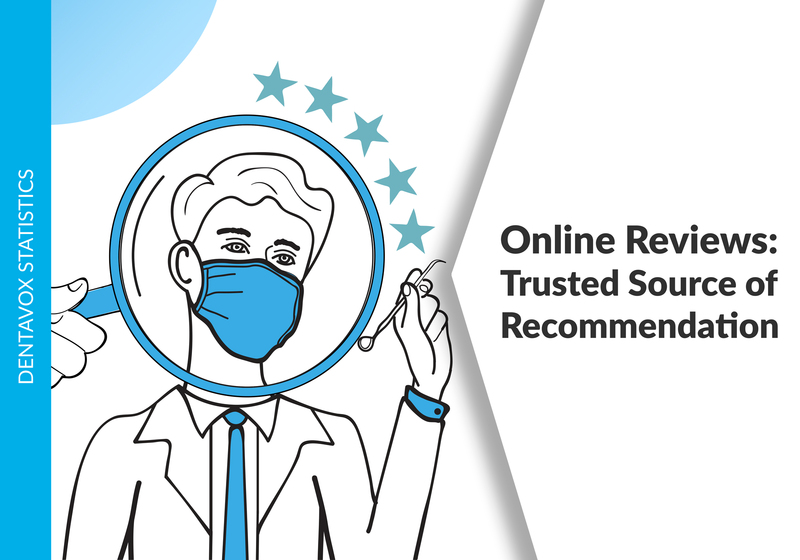 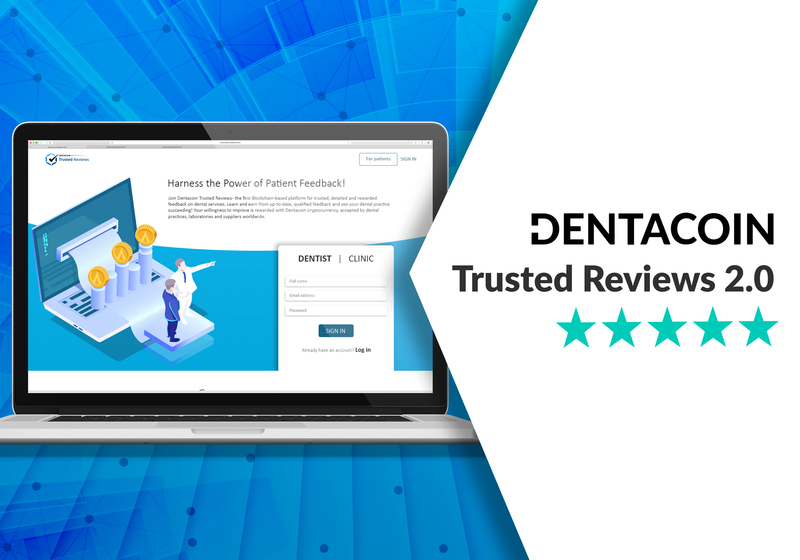 During this week we were focused on testing the new verification system on DentaVox and Trusted Reviews which up to now shows positive results. 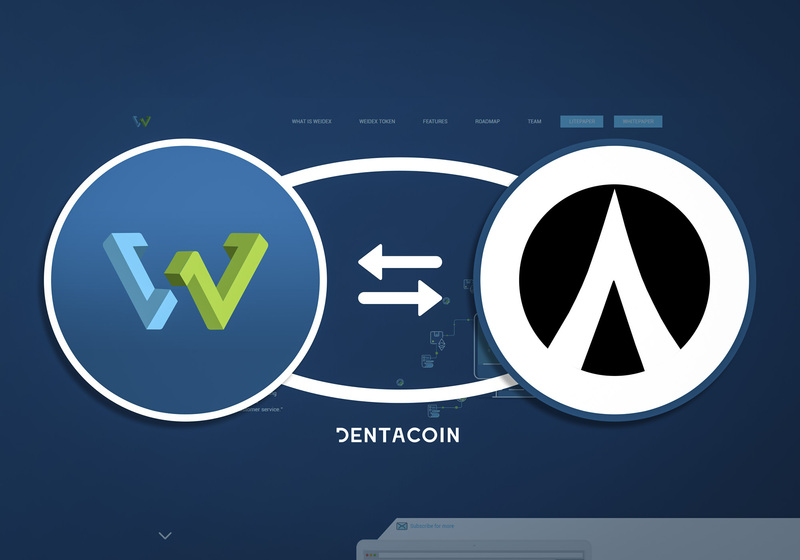 We are currently working on improving the overall user experience on all tools (stay tuned for the next updates!). 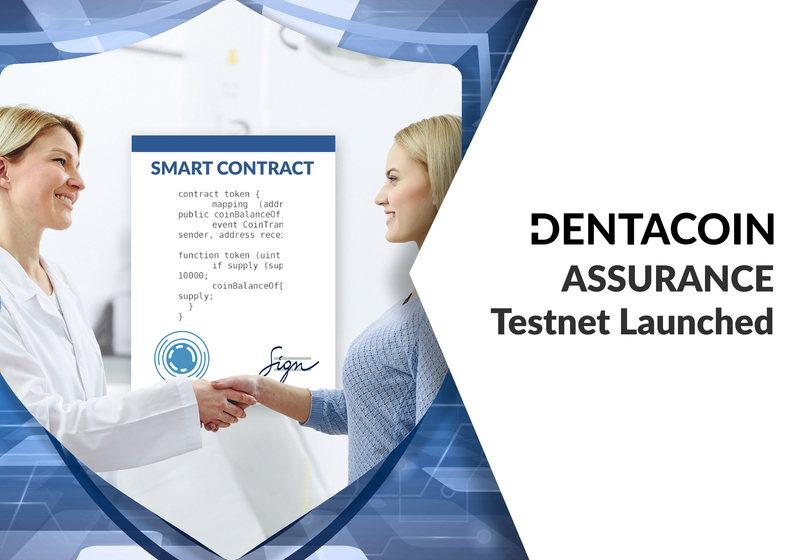 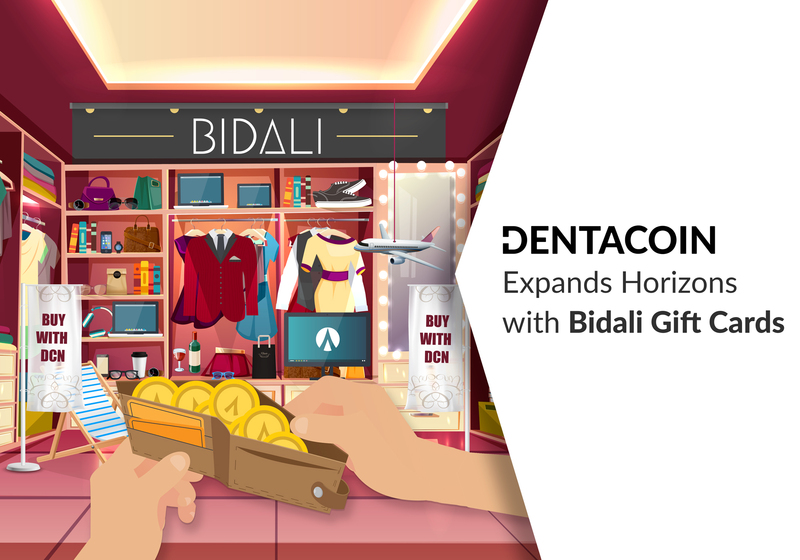 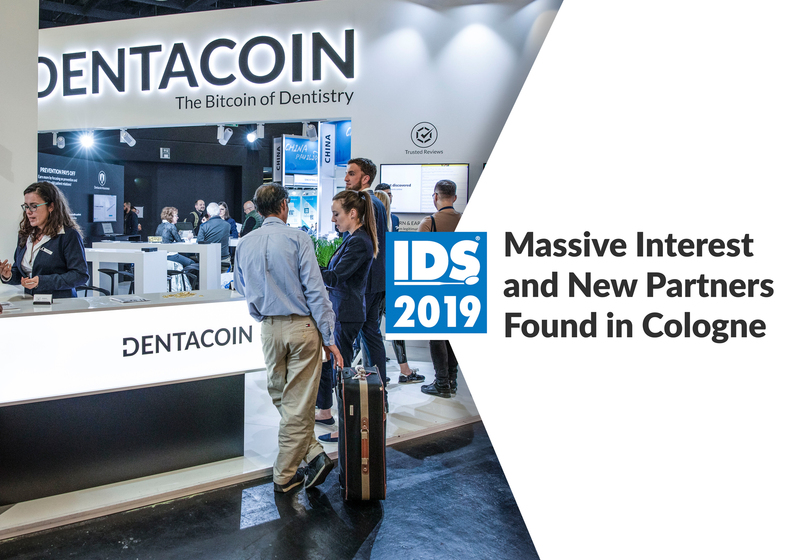 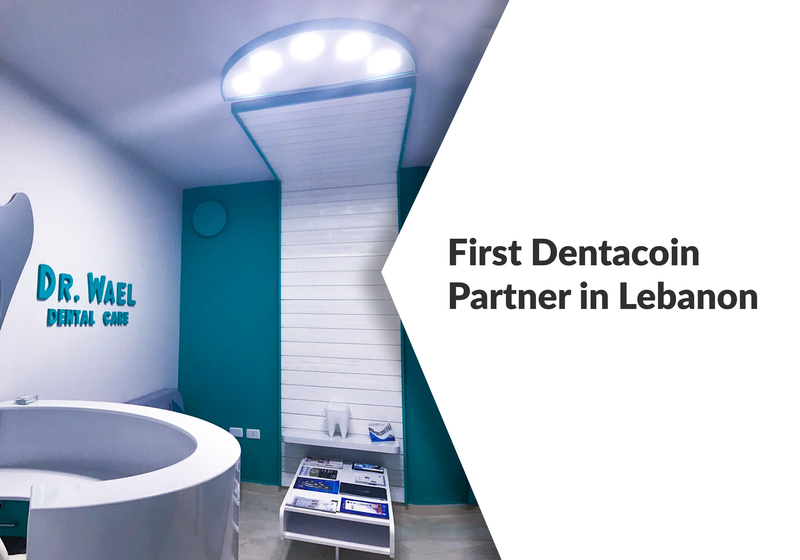 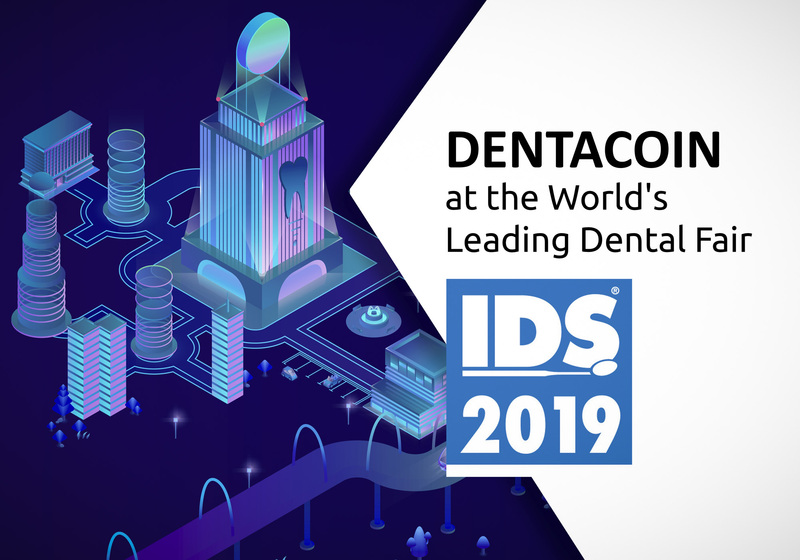 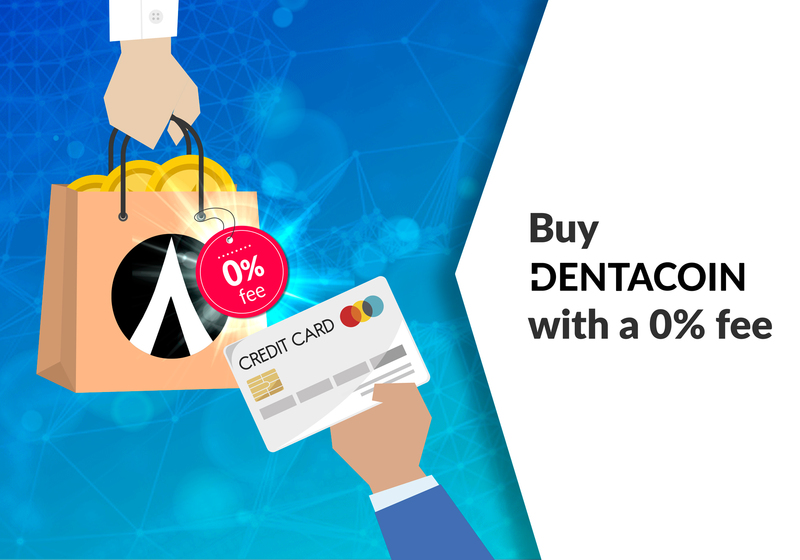 Meanwhile, DentaCare, DentaVox and Trusted Reviews collectively attracted 600 new users for a week. 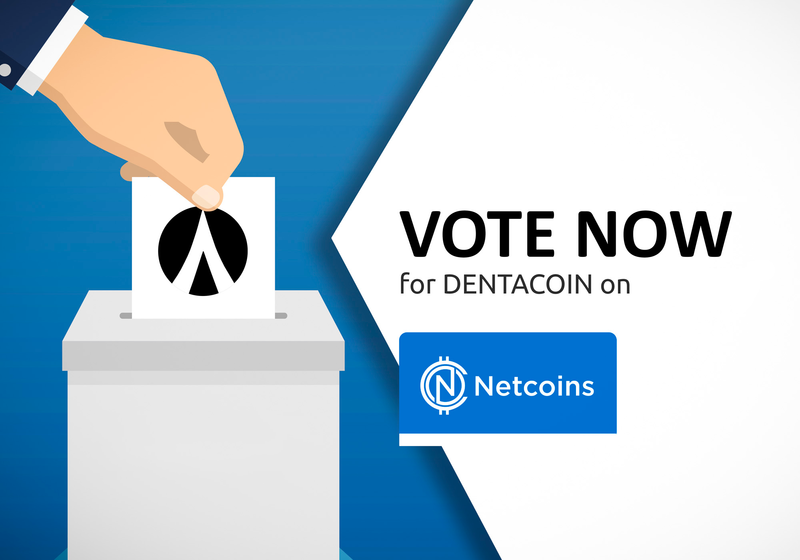 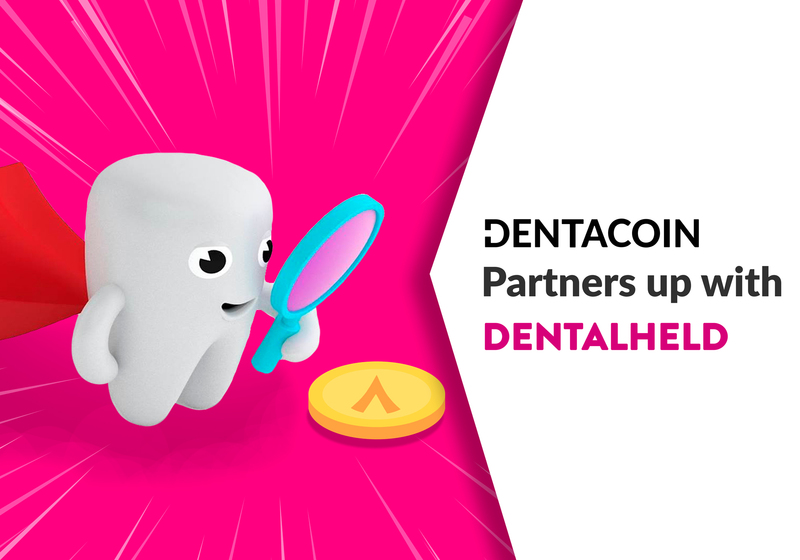 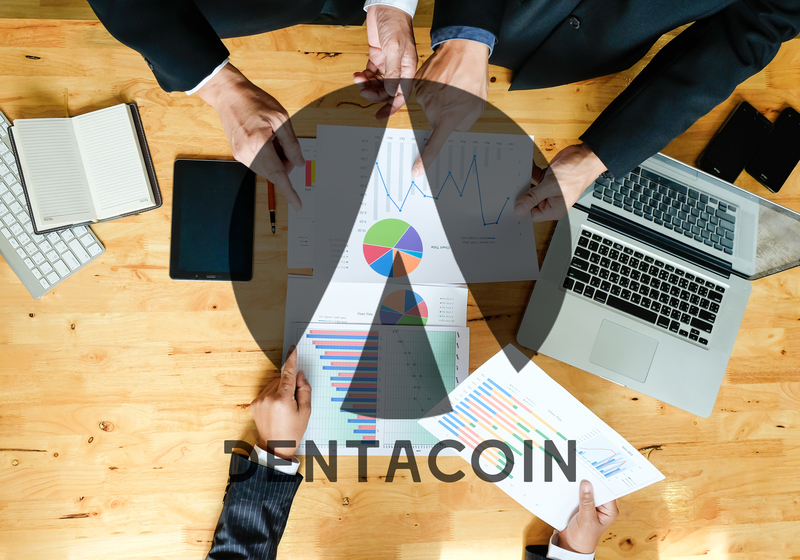 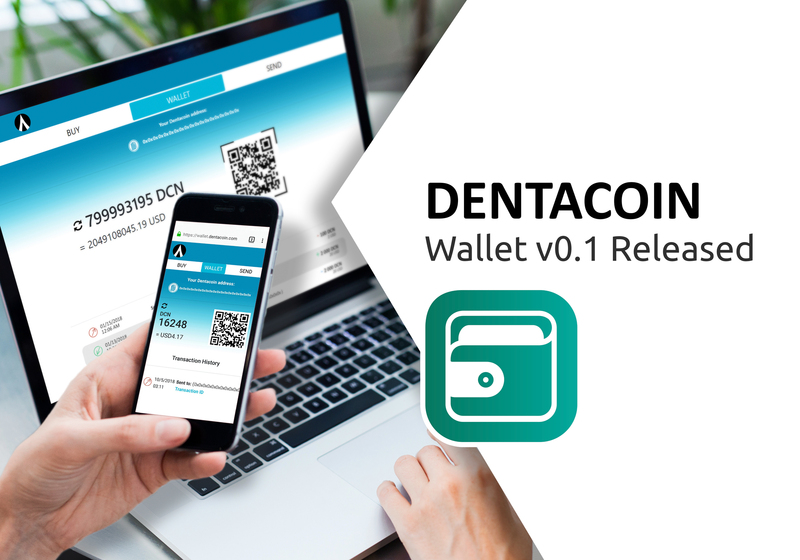 We would like to remind you again that there is no airdrop organized by Dentacoin Foundation on Telegram. 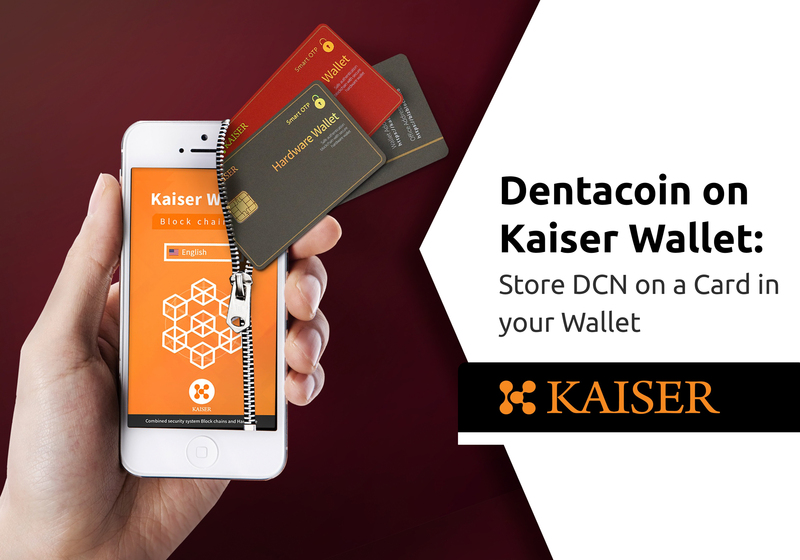 Please be aware of potential scammers! 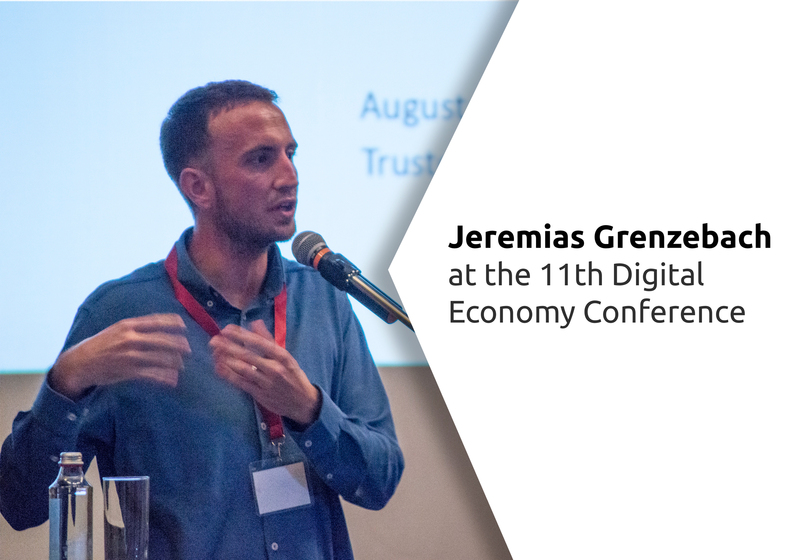 Core Sector Communique: Cryptocurrency is All About Price? 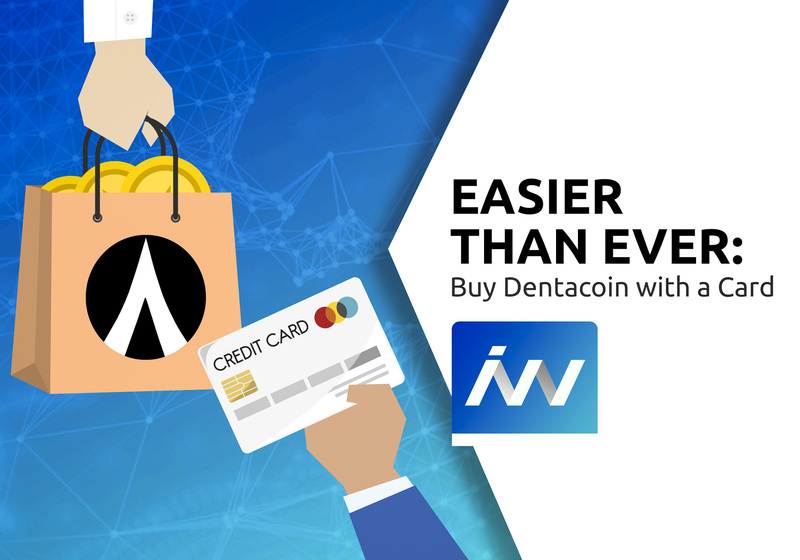 Not Always. 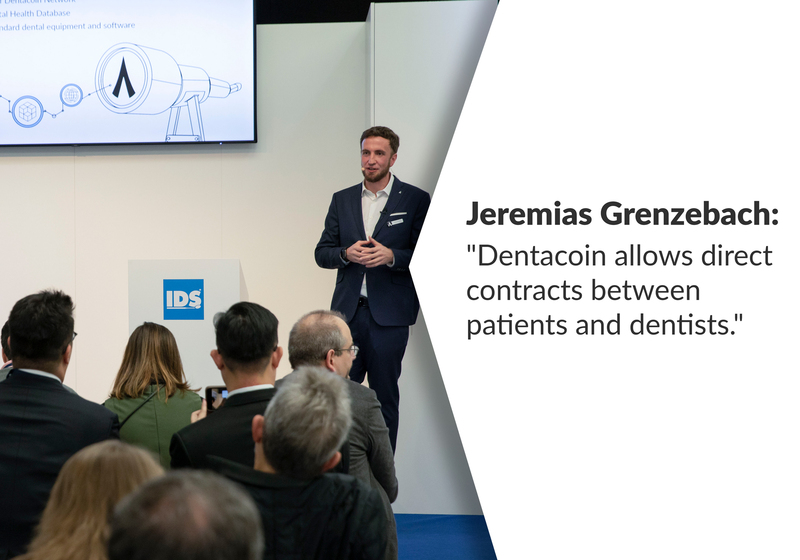 Forbes, Middle East: How Can Blockchain Improve Healthcare?